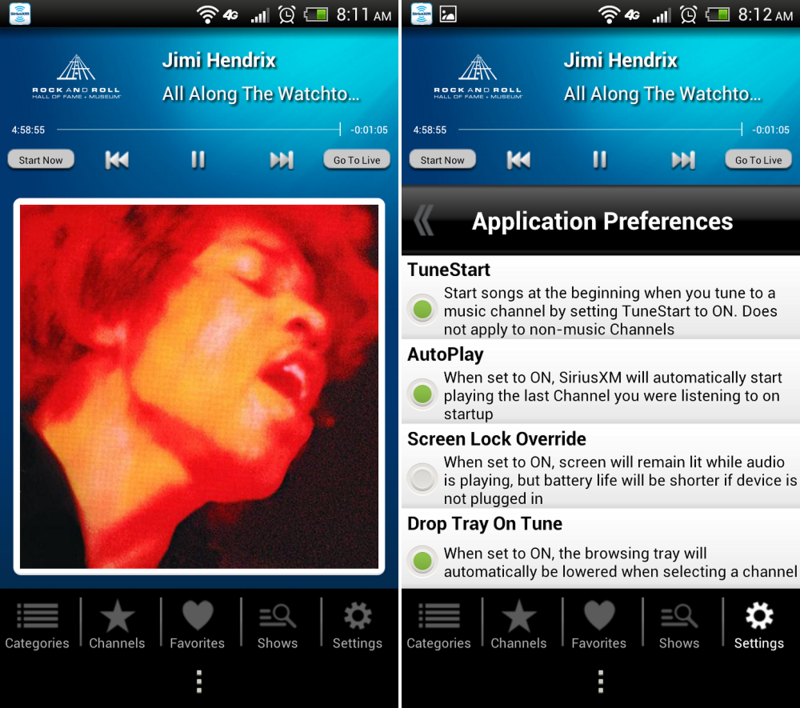 The SiriusXM satellite radio app for Android has finally received an update. Included in the update are a ton of awesome new features, so start getting excited. Users can now pause and resume live tunes, fast forward/rewind, and there is the ability to “TuneStart.” With TuneStart, you can hear songs from the beginning when you tune into a specific music channel. No more coming in halfway through your favorite jams and wishing there was a way to start it over. All in all, this update is just what the doctor ordered, so if you’re a subscriber, go pick it up and rock out. If you don’t have a pricey subscription, you can sign up (no credit card required) for seven days free of charge.